Rainbow Sorbet has the most beautiful colors and whisk you away to a world of mystery and beauty each day as at changes. 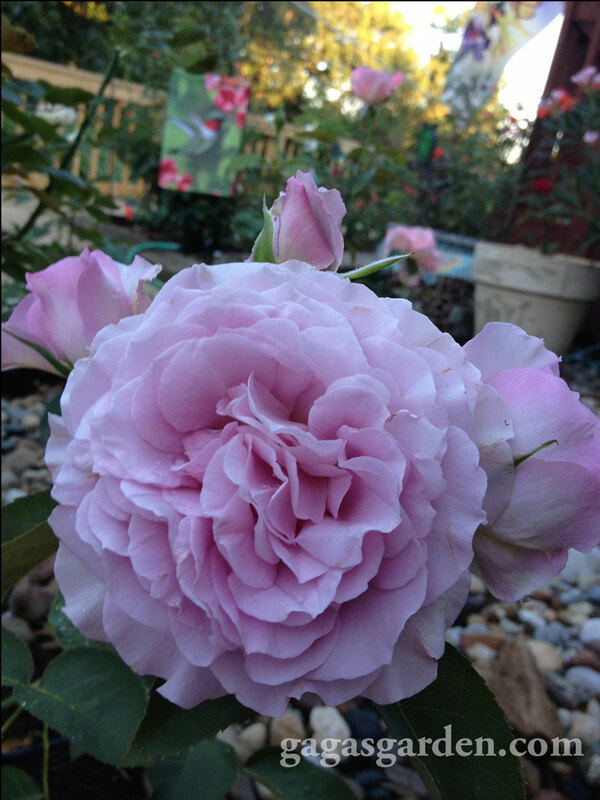 My mother\'s favorite rose, it will always be in any rose garden I ever have. It is parent to Dolly Parton, the fragrance is simply amazing.